We are Factory Clearance Contractors that specialise in dealing with the clearance of Factory waste, Swarf and machinery. We offer a wide range of metal removal services in and around Southampton and will pick up commercial and industrial. 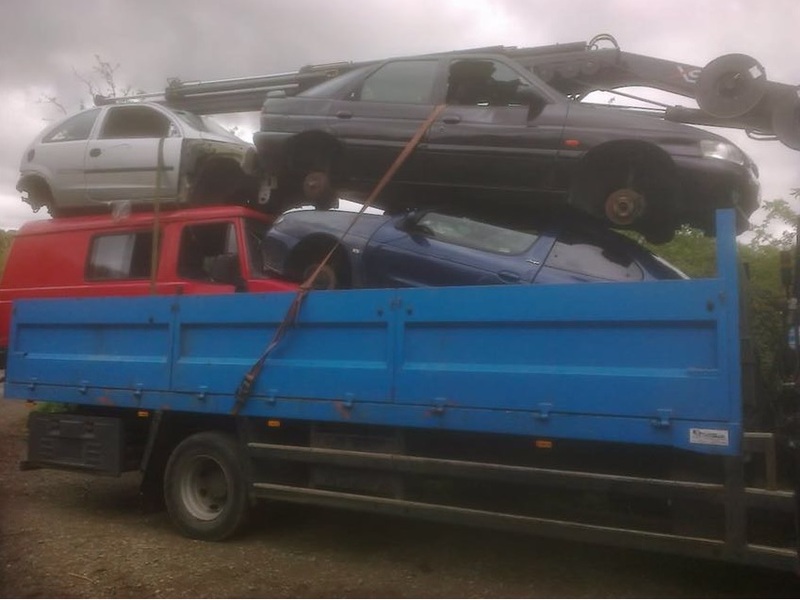 We have all the resources and vehicles to collect your unwanted material within the shortest time frame possible. We have been in the metal collection and recycling trade for many years which has given us experience and a large number of satisfied customers. We collect and buy all types of metal including both ferrous and nonferrous. WE MAKE SURE THAT ALL MATERIALS THAT WE COLLECT WILL BE RECYCLED AND TURNED INTO HIGH STANDARD PRODUCTS THAT CAN BE RE-USED IN MANUFACTURING AND OTHER WAYS. By using our services, you will not only get the competitive price but you will be contributing to the environment by ensuring your Materials do not end up in landfill.